You have no items in your food cart. 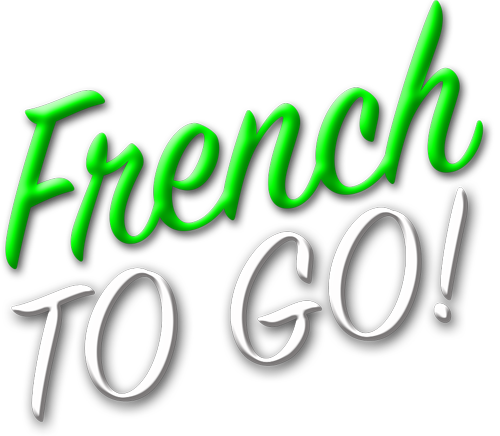 Experience the FRENCH FAST GOOD Movement by Paris Délice French TO GO! 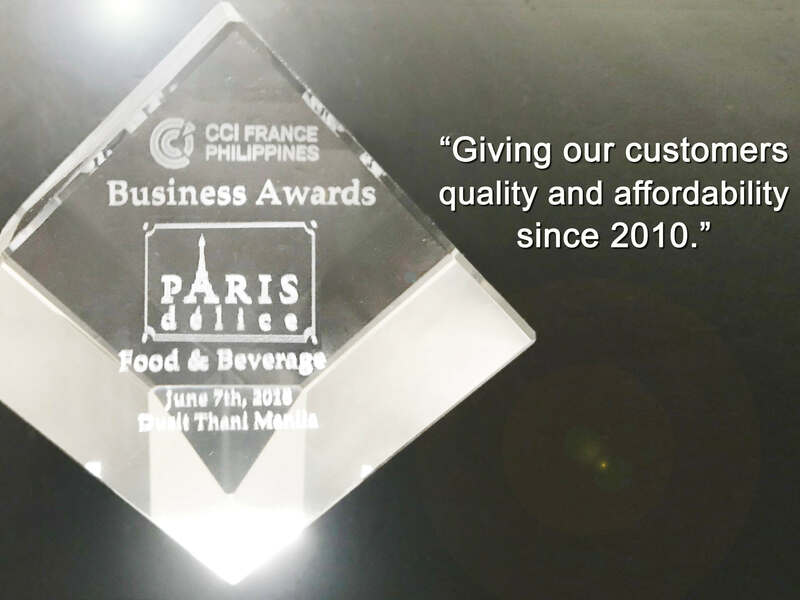 With ingredients imported from France, made daily with the freshest local ingredients, giving you a taste of Modern Authentic Parisian Fast Food, all at affordable prices, the first in the Philippines! Don't compromise with processed food! 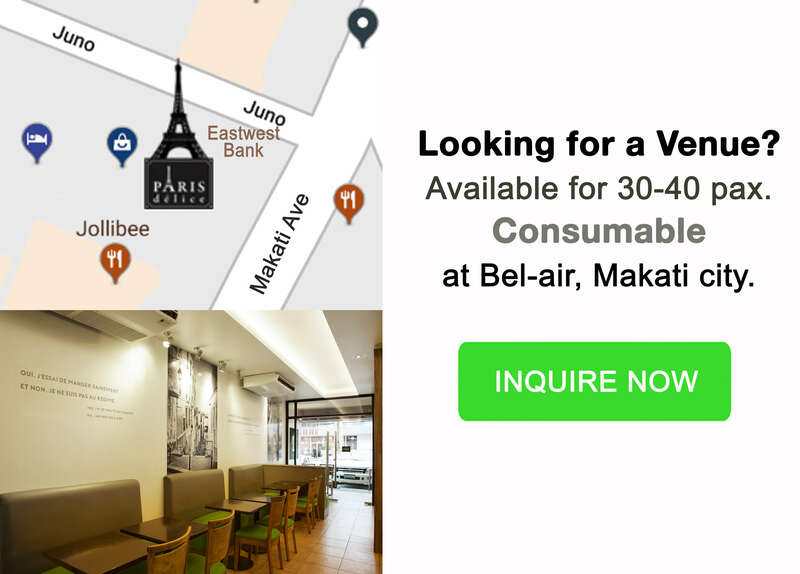 With the same level of convenience, It's now possible to have a balanced meal for your office lunch break. Stepping out for lunch? 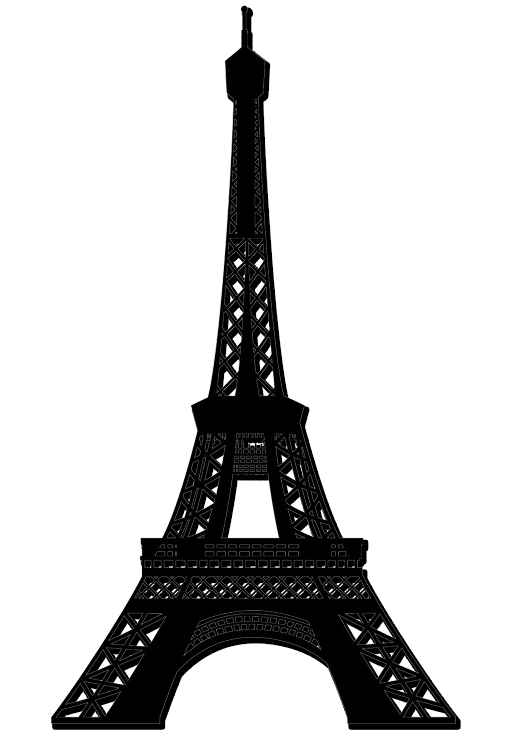 Our branches are strategically located in the heart of the central business district for your quick Parisian escape. Staying in? Let us deliver your lunch for you. 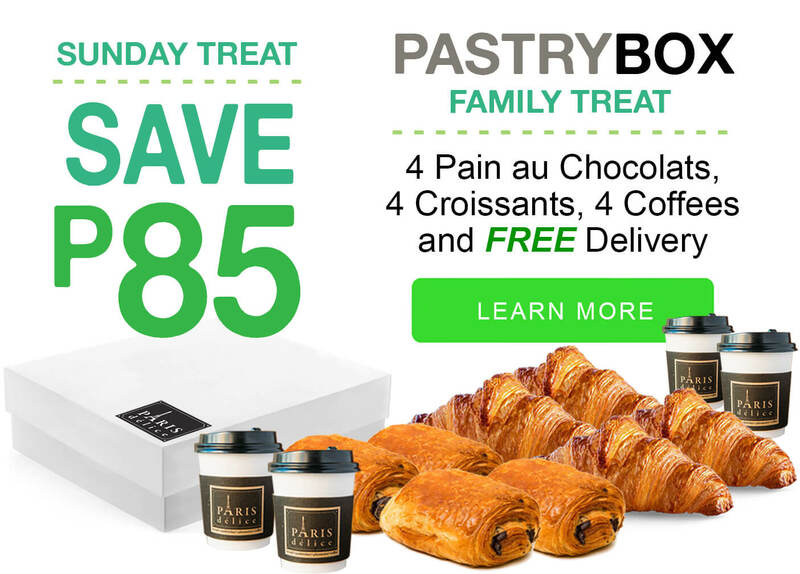 Call us or order online! Our revolutionary online ordering and delivery system has varied payment methods that's safe, fast, easy and convenient. WE SPECIALIZE IN CORPORATE CATERING! 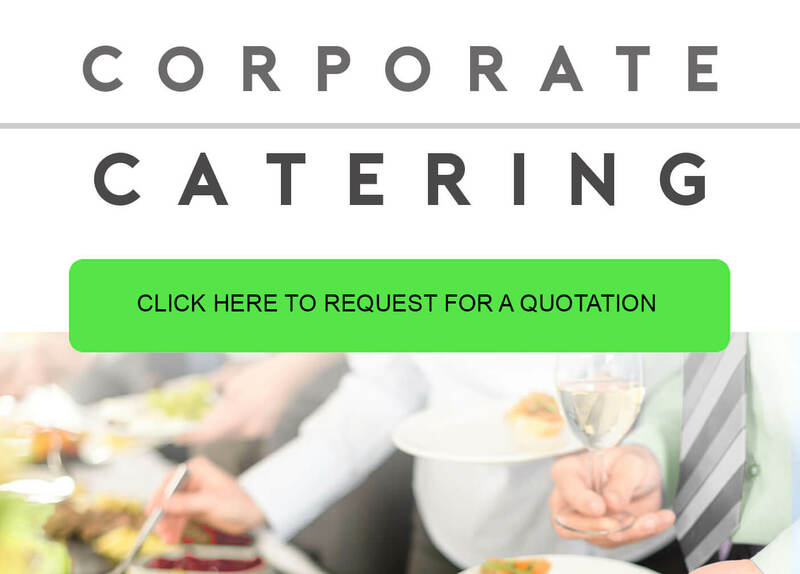 Fast, Easy, Reliable Convenient - organize your own catering through our online ordering system from start to finish with your payment method of choice and only 2 hours minimum prep time! Copyright © 2010-2019. Paris Delice. All Rights Reserved.